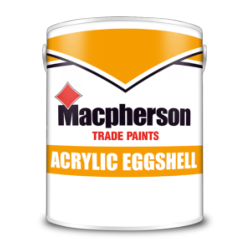 A quick drying alternative to conventional eggshell. Provides a durable, washable sheen finish which will not yellow. It goes on easily and you won’t need to worry about paint odours.